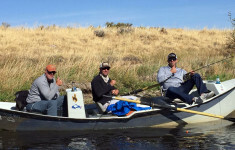 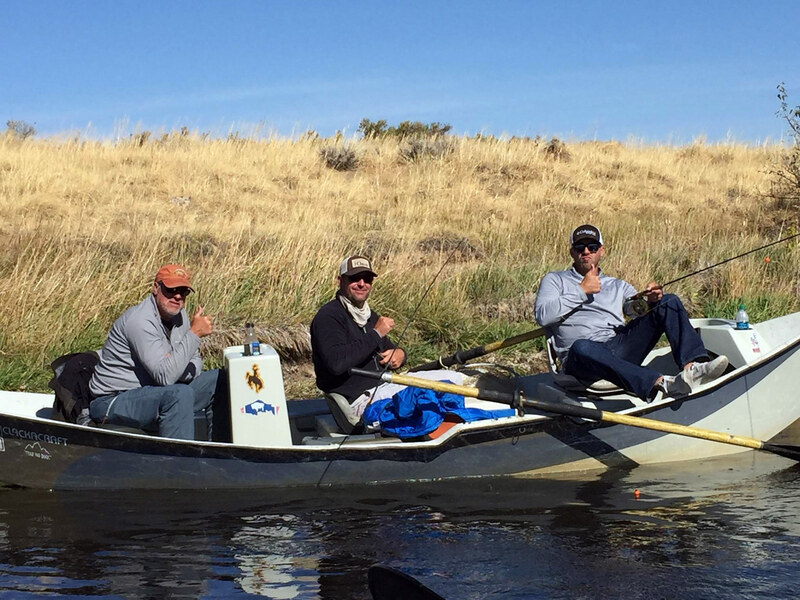 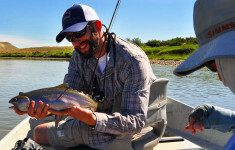 Four Seasons Anglers is experienced in planning for and accommodating large groups. 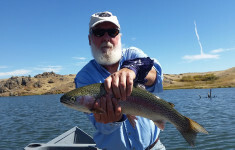 We will take care of all the details of your corporate retreat, including meals, lodging, entertainment, and recreation. 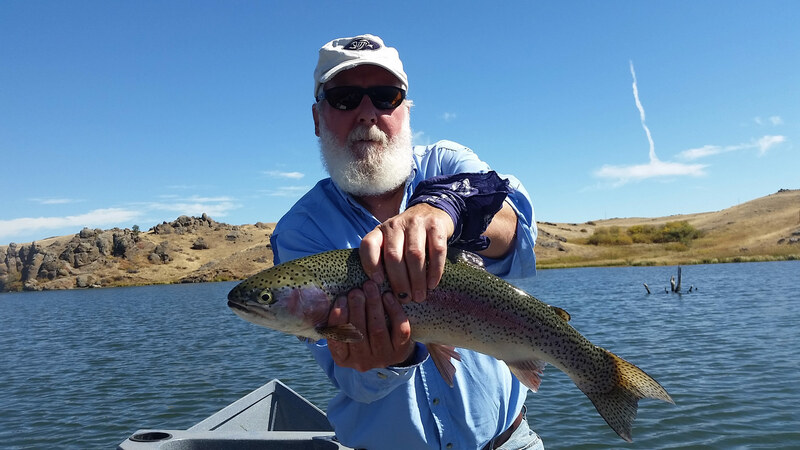 We have numerous experienced local guides at our disposal, which ensure that all of your customers or employees have a quality fishing experience.